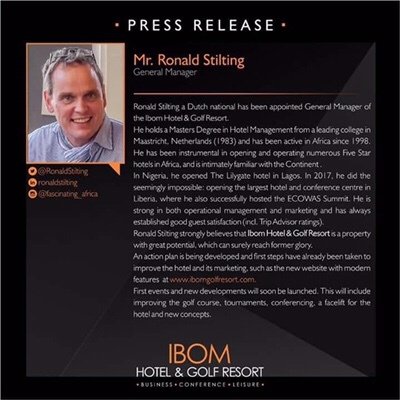 Ronald Stilting, a Dutch national has been appointed General Manager of the Ibom Hotel & Golf Resort. He holds a Masters Degree in Hotel Management from a leading college in Maastricht, Netherlands (1983) and has been active in Africa since 1998. He has been instrumental in opening and operating numerous five star hotels in Africa, and is intimately familiar with the continent. In Nigeria, he opened the Lily Gate hotel in Lagos. In 2017, he did the seemingly impossible, opening the largest hotel and conference centre in Liberia, where he also successfully hosted the ECOWAS Summit. He is strong in both operational management and Marketing and always established good guest satisfaction (including Trip Advisor ratings). 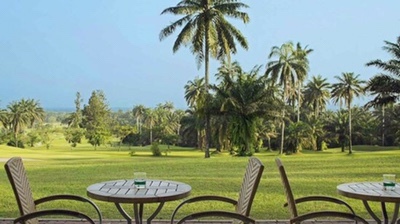 Ronald Stilting strongly believes that Ibom Hotel and Golf Resort is a property with great potential, which can surely attain its former glory. First events and new developments will soon be launched. 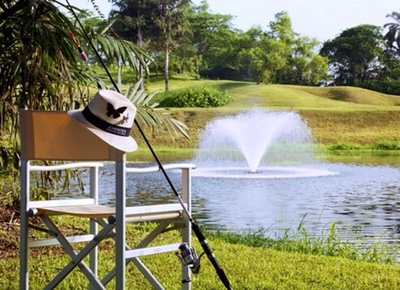 This will include improving the golf course, tournaments, conferencing a facelift for the hotel and new concepts. Next ArticleMy Lagos, Your Lagos: Who’s Madder?